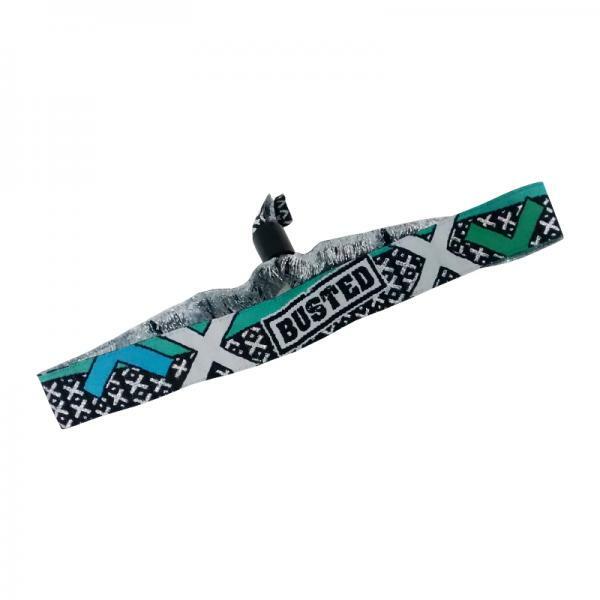 Official merchandise from Busted. Fabric Wristband. Please note that these are a Festival style wristband.